The super Oktoberfest Marzen included. 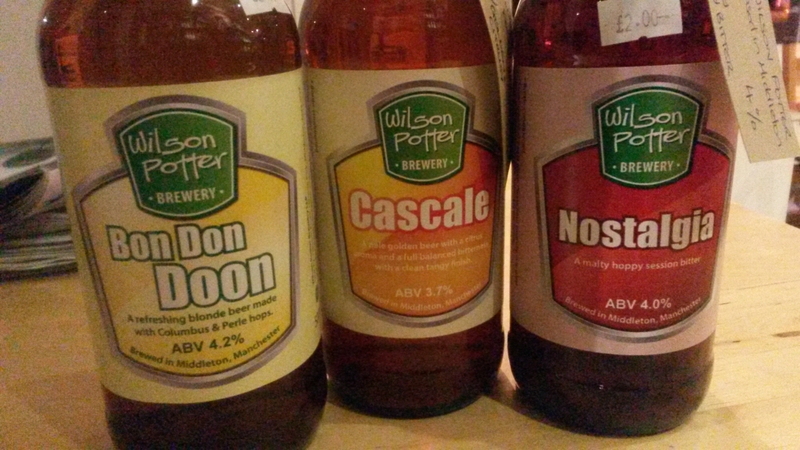 Marble and Wilson Potter delivered also, Pint on cask again ready for Friday and Don’t Fall on cask for who knows when 😄, bottles from WP include Rum In The Black, SBA, Is This The Way and Don’t Fall. 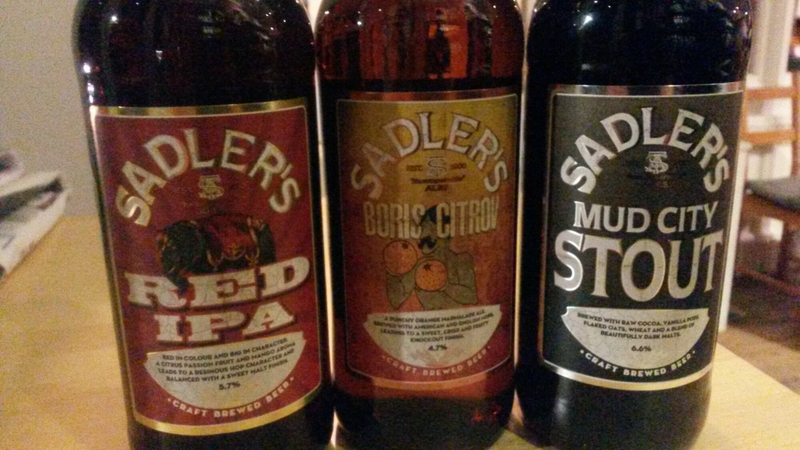 A small selection from Sadlers based in the West Midlands. 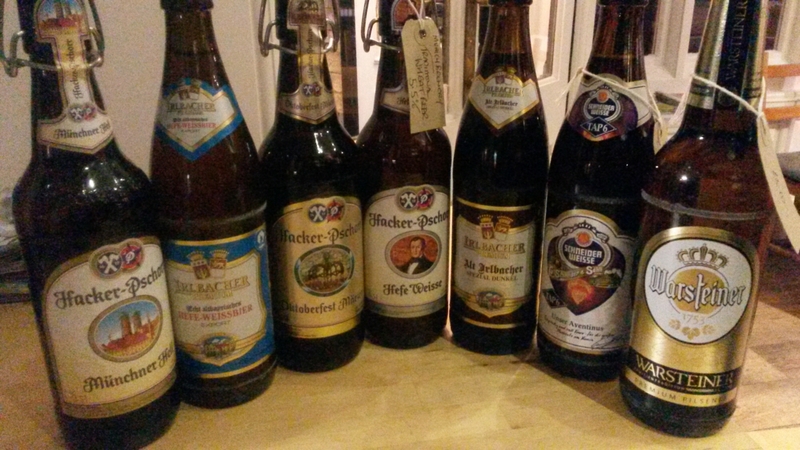 ..
And a restock of the Belgian section to boot…..